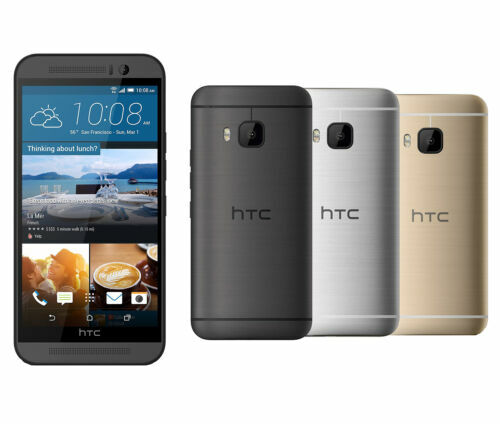 5" HTC One M9 32GB 20MP 3GB RAM (Unlocked) 4G LTE Android Smartphone - 3 Colors! 5''HTC One M9 32GB Unlocked&Android OS (AT&T) 20MP 4G LTE Smartphone - 3 Colors! 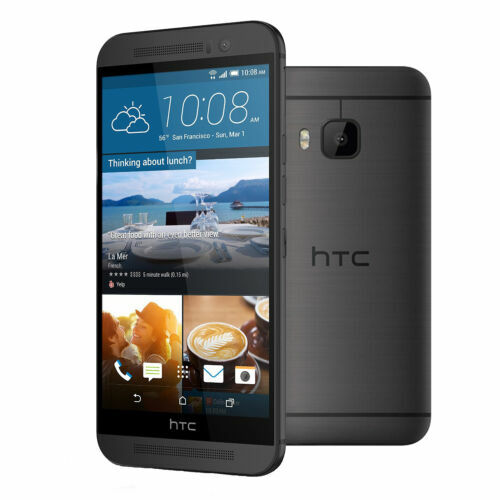 Original HTC One M9 32GB ROM 4G LTE Smartphone Unlocked T-mobile GPS WIFI 5.5"